Be the first to know about exclusive events, new locations, and exciting happenings in the BOLD Community. To foster innovation and local growth by creating environments in which entrepreneurs and small business owners can live, work, and thrive. 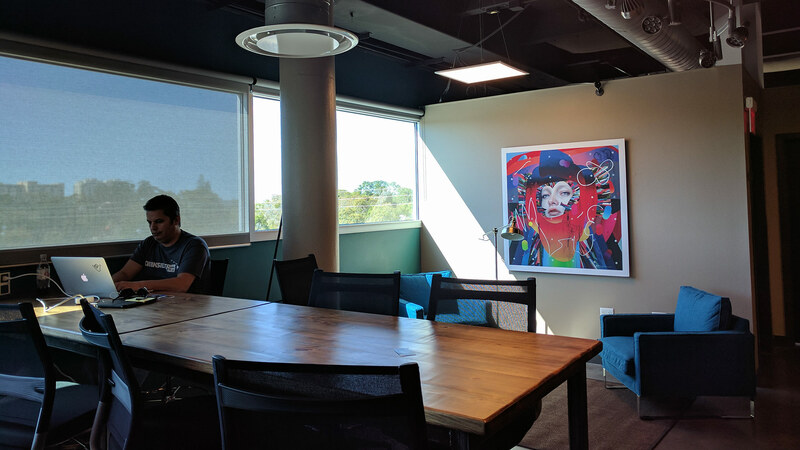 Our Mission: To foster innovation and local growth by creating environments in which entrepreneurs and small business owners can live, work, and thrive. Membership plans start at just $50 per month, no strings attached. Whether you need a dedicated work space, or occasional use of our amenities, we've got you covered. 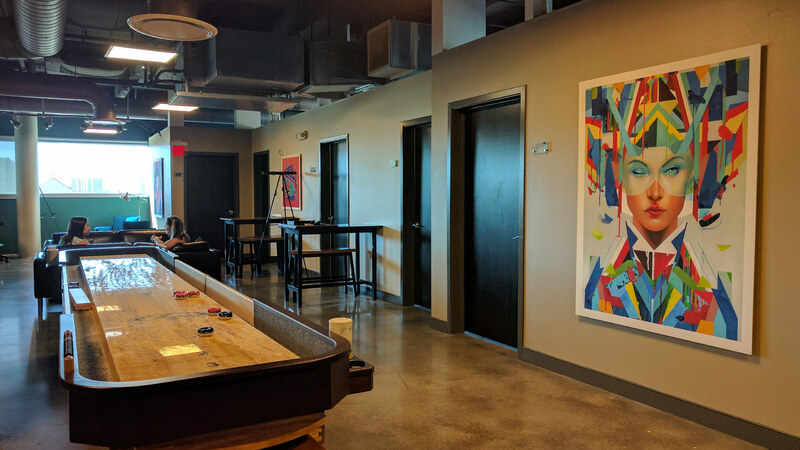 When your business is ready to scale, BOLD offers private offices with access to shared amenities, and the same month-to-month flexibility as our memberships. We've raised the bar for conference rooms: HD projectors. Wireless screen casting. Video conferencing. Background noise-canceling audio tech. We've got it all. When it comes to IT, we spare no expense. 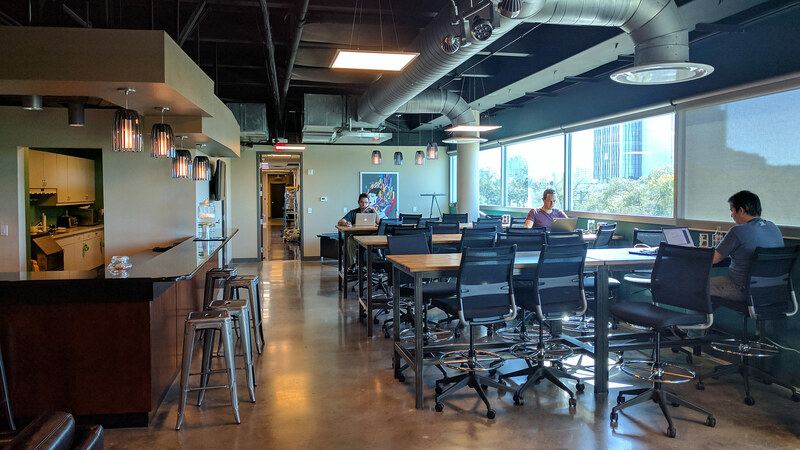 Our coworking locations feature the fastest internet available with enterprise-grade networking hardware and WiFi access points. Make room on your calendar. BOLD hosts regular events including entrepreneurial workshops, Q&A's with industry leaders, and (everyone's favorite) networking events. Our locations are secured with smart, keyless access and 24/7 video security, so you can focus on your business and work with peace of mind. For more information on any plan, please contact the specific location's management team.